Which exercises are contra-indicated with clients with Pelvic Girdle Pain or Pubic Symhysis Dysfuntion? 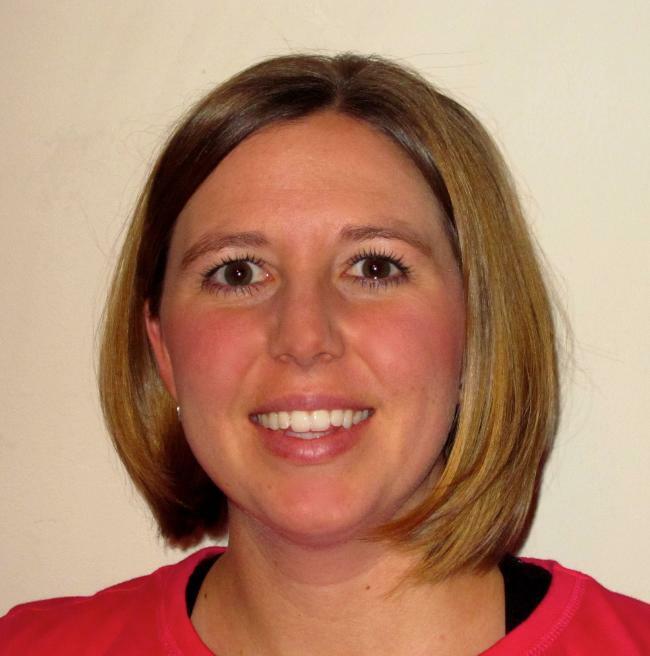 My name is Katie and I am a certified health coach and exercise physiologist by training. I am passionate about helping others achieve their wellness goals by practical and unique ways of incorporating healthy habits into their everyday lifestyle. I have created a web and phone based coaching platform as an untraditional method of helping others who may be searching for additional options to their health, wellness and weight loss goals.